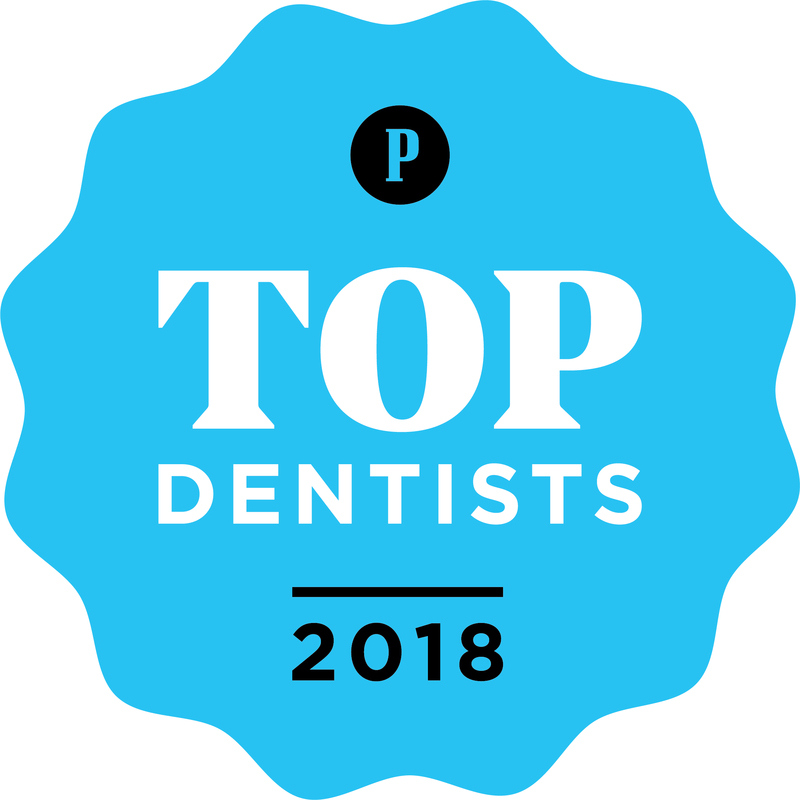 At the core of our dental practice is a friendly team of highly trained, experienced professionals that are dedicated to your utmost comfort and optimal oral health. They provide gentle dentistry and view each patient as a unique individual, and tailor each treatment to your specific needs. As part of our commitment to providing close, personalized attention to every patient, we want to encourage patient communication. Please know that we are here to provide outstanding patient care, and that we value the trust you have placed in us. Our team includes 10 experienced professionals led by Dr. Anthony M. Zalis. 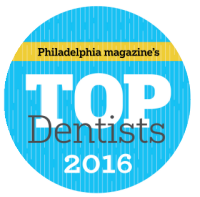 Located just outside of Philadelphia and voted Top Dentist consecutively for 12 years. 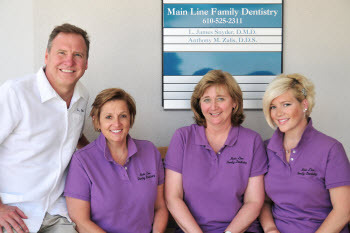 We each share in the belief that your dental care should be professional, courteous, and comprehensive. 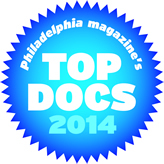 Dr. Zalis considers himself very fortunate to work with such a talented group of individuals. Together they form the foundation of our care for you. Our team has been well-trained to assist the doctors with the most effective dental diagnostic and treatments possible. Both Kim and Elly are our dental assistants. Kim and Elly are EXPANDED FUNCTION dental assistants (EFDAs), capable of specialized skills which enables them to perform additional functions in assisting the dentists. 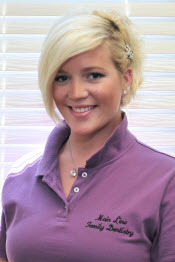 They assist the doctors in delivering the best dentistry possible in the most expeditious manner. Superior patient care and comfort are their primary goal. 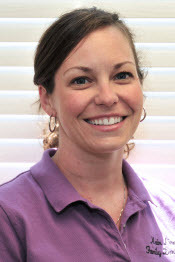 Carroll and Katie are two of our dental hygienists. 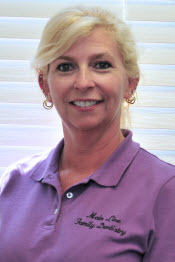 They are board certified in dental hygiene and stay current on all procedures and periodontal issues. They strive to stay abreast with the latest advances in technology by regularly attending continuing education courses and seminars. Gina and Christen round out our hygiene team. 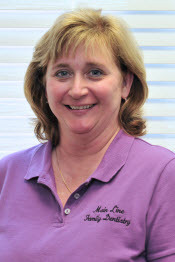 They are board certified in dental hygiene and stay current on all procedures and periodontal issues. They strive to stay abreast with the latest advances in technology by regularly attending continuing education courses and seminars. 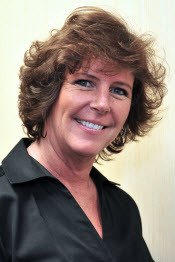 Deanna is our office manager and oversees all aspects of our office. 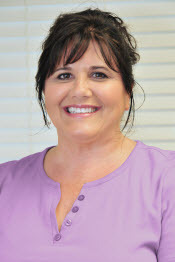 She is the head of our dental team and is committed to providing personalized attention to your dental needs pertaining to treatment or financial arrangements. 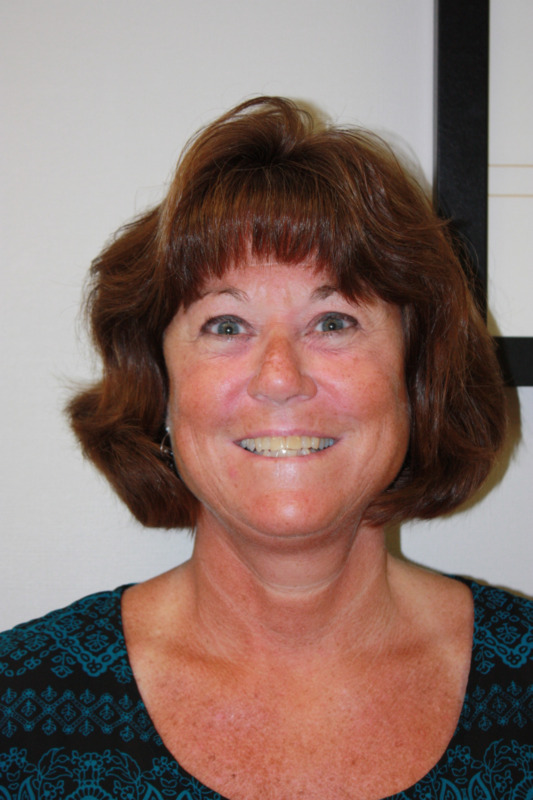 She serves as the point person between the doctors, staff , and patients. 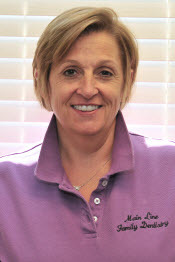 She is dedicated to keeping Main Line Family Dentistry current and professional, while providing a warm and friendly environment. Deanna will also oversee all your insurance needs. She has over 30 years of experience in this area. She will help you unravel the complexities of your insurance coverage and maximize your benefits. She will file your claims and assist in the resolution of all problems related to third party payers.